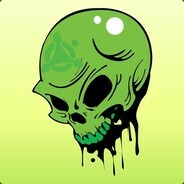 -rep one of the most toxic players i have EVER met in a cs:go game. He's a P.O.S that needs to get a life. Go F*ck yourself and maybe be nice to people or else you won't have any friends in your f*cked up life.